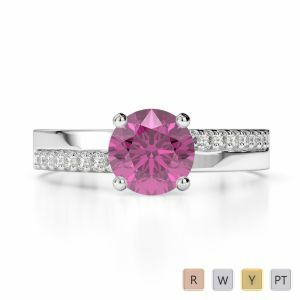 There is nothing as enticing as a sapphire when it comes to jewelry. 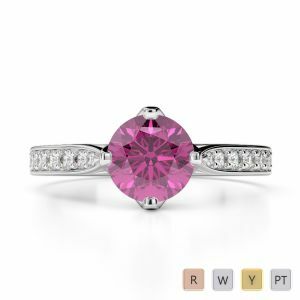 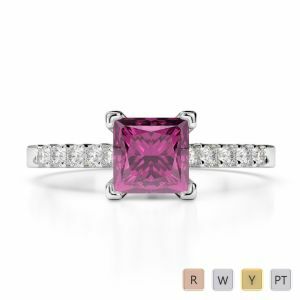 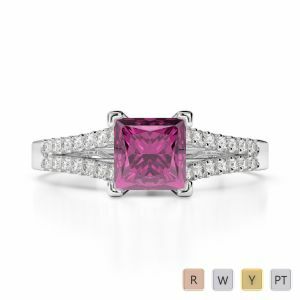 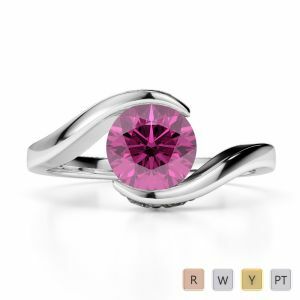 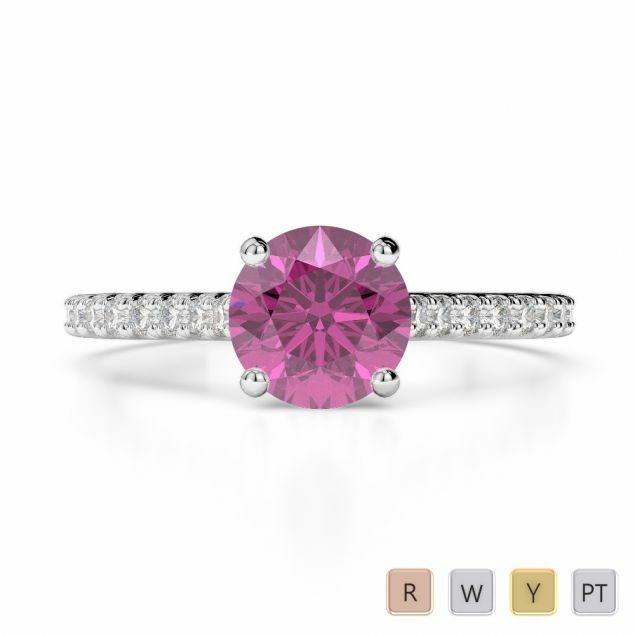 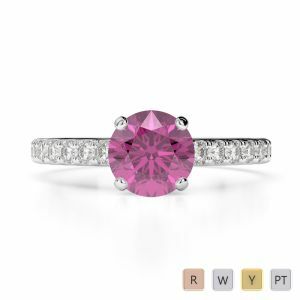 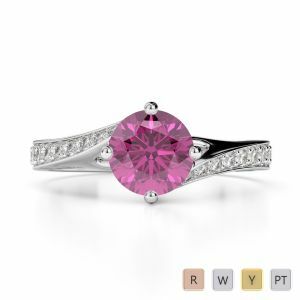 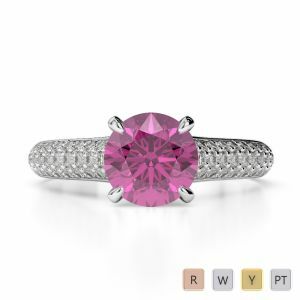 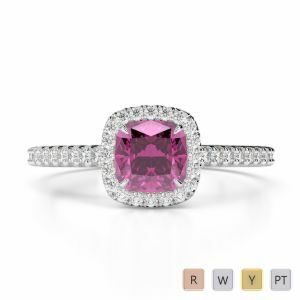 Do not hesitate to choose a soft pink sapphire and celebrate her femininity by presenting it to her in the form of a ring therefore. 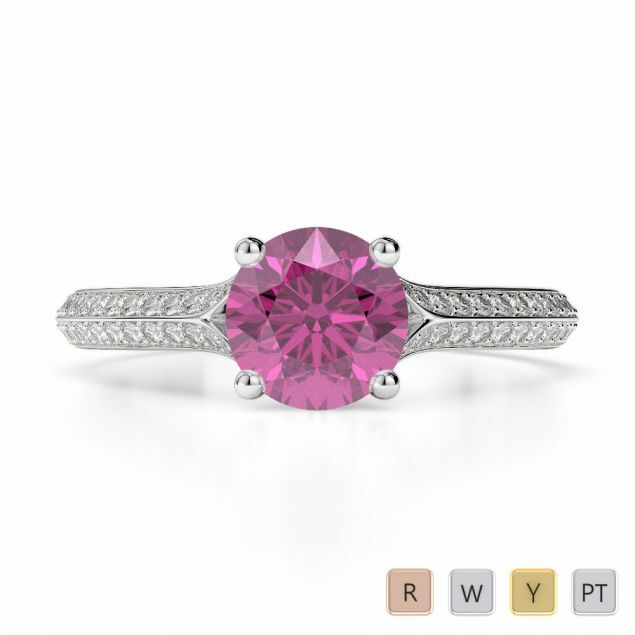 You do not have to be unduly concerned while buying it from us though. 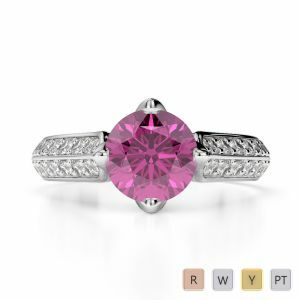 Look for the hallmark symbol in the ring and rejoice at giving the craftsmen their due by sourcing a diamond that does not have blood of hapless victims on it. 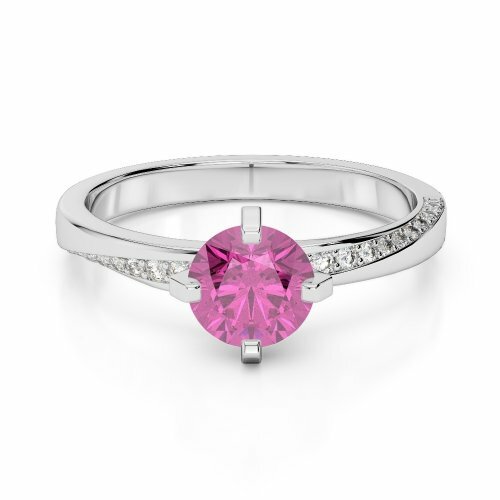 You are welcome to opt for the style and design that has the power to move her. 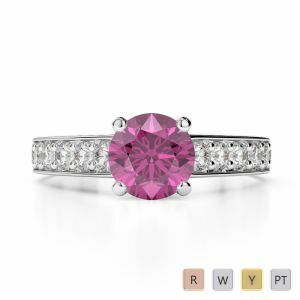 A rose fold ring containing a pink sapphire that comes with a halo setting to catch every eye will enable you to announce your engagement subtly too.